GUJRAT: The efforts of a ruling party MNA for establishing a sub-campus of the University of Gujrat (UoG) in Lalamusa faced a major setback as the provincial departments of school education and the local government have formally refused to allocate the land of Government Elementary School for boys and the Punjab Local Government Academy for the university’s sub-campus. Sources told Dawn on Sunday that in a meeting of the special committee, constituted by the chief minister on the matter of sub-campus, the representatives of both the above-mentioned departments which owned the land of elementary school and the local government academy, respectively, declined to give land for the UoG sub-campus. The meeting was held last week in the office of the senior member board of revenue in Lahore and it was participated in by the officials concerned and members of the committee, including UoG Vice-Chancellor Dr Ziaul Qayyum, Gujrat DCO Liaqat Ali, MNA Jaafar Iqbal and MPA Mian Tariq Mahmood of Dinga. The Gujrat district government had recommended building and land of the boys school after the UoG VC selected it during the visit. The second option was the a part of the Punjab Local Government Academy’s building and its 20 acres land out of its 50 acres area. 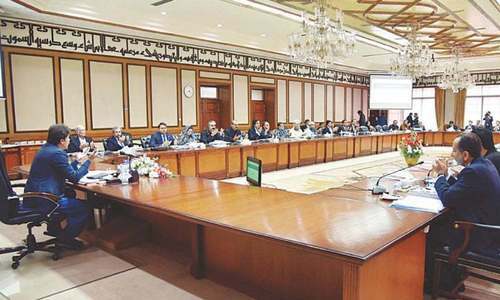 A participant in the meeting of special committee told Dawn that neither the education department nor was the local government department ready to allocate their land for the sub-campus. The LG department trained elected representatives of the local bodies at its academy and the officials of the LG department were of the view that since the local bodies elections were likely to within next few months and the academy would be need after the election. An official of the district government said the local government department had expressed its willingness to allocate 20 acres land for the project but now the situation had changed and the department had opposed the idea once again. However, the special meeting decided to constitute a sub-committee, comprising the Gujrat DCO and a representative of the local government department, to review the matter of the land for the sub-campus in Lalamusa. honour killing: The police claimed to have solved a ‘blind murder’ of a lawyer’s clerk alleged for ‘honour’ and arrested the suspect who was also nominated in a case pertaining to killing of a Pakistani man in Greece. Lorry Adda police station SHO Inspector Adnan told Dawn on Monday that Mohsin, Aftab, a clerk of a lawyer in Bahwalnagar, was gunned down on March 25, 2015, in front of local bus stand and the case was lodged against unidentified killer(s) on the report of Muhammad Husain, a cousin of the victim. He said through the victim’s mobile phone data police traced the suspect, Zulfiqar Gujjar, a resident of Chak 6 Shumali, Bhalwal, Sargodha district, who earlier lived in Greece. 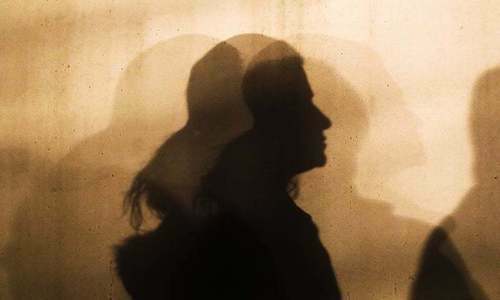 Police arrested the suspect and during interrogation he revealed that he had been chasing Mohsin for last two years with intent to kill him because Gujjar’s sister Fauzia had eloped with him in 2011. They had later contracted marriage. However, Faauzia was brought back to her parents through intervention of area notables. Later Fauzia died under mysterious circumstances. Police suspected that Zulfiqar might have killed his sister. The matter is being investigated. The SHO said the suspect managed to trap Mohsin by sending him text messages pretending to be a girl and finally succeeded in luring him to Gujrat where he killed him. According to police investigations the victim had married thrice. Zulfiqar has also been nominated in another murder case (201/13) registered with Lorry Adda police station. 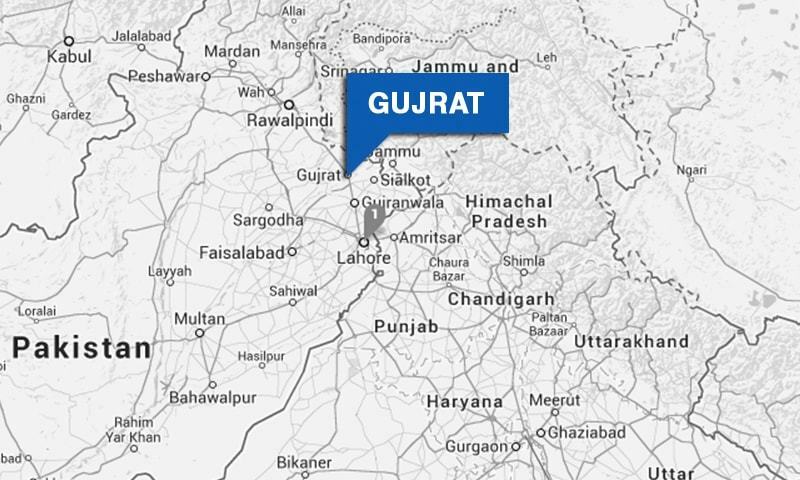 According to FIR, the suspect, along with his accomplice, had killed Shabbir of Kalara Kalan, Gujrat, in Greece and threw the body into a river which is yet to be recovered. The suspect is on bail in that case which is being heard by a Gujrat Additional Dstrict and Sessions Judge Aslam Gondal.